The Norman East Branch Library is part of the Pioneer Library System in Norman, Oklahoma. Owned by the City of Norman, the building will provide the community with 21st century library services. The facility is planned to reflect state-of-the-art library design and is designed to reflect changes in the way information is stored, conveyed and used by the communities they serve. One of the major goals of the design is to ensure space flexibility and adaptability using high quality, long lasting materials, within budget constraints, to ensure a long life before any manjor changes or upgrades are needed. The concept for site and building design provide for environmental responsiveness, environmental familiarity, and variety in use to support comfort and access. The East Branch Library is designed to create a seamless relationship between inside and outside. The site is situated on a high point topographically, offering spectacular views to the north and east over the forested cross-timbers region of Oklahoma. The building’s orientation and exterior public plaza and reading porch take advantage of this viewshed and perch over the native prairie landscape and wild ravines directly to the east. 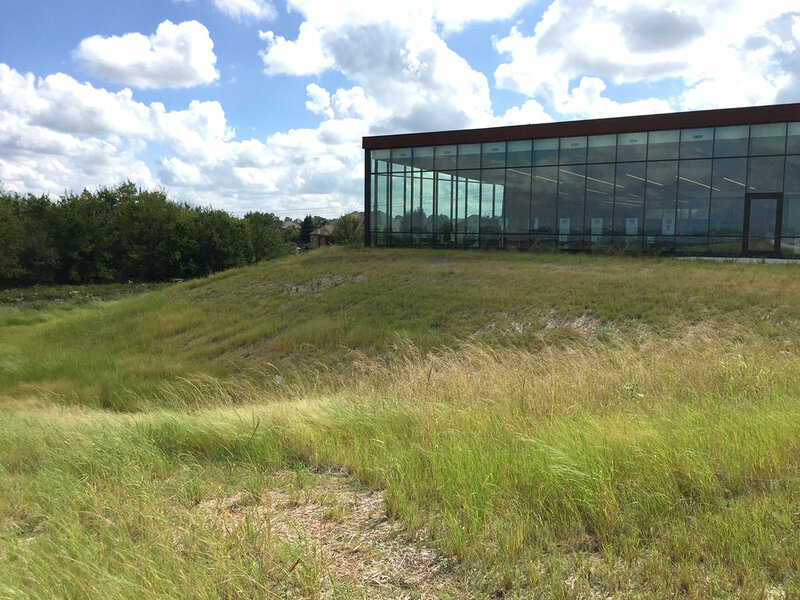 The 12,500 sf library is wrapped by a bioswale that is structured to manage and temporarily store storm water run-off, and showcase Oklahoma’s beautiful and resilient native prairie landscape. 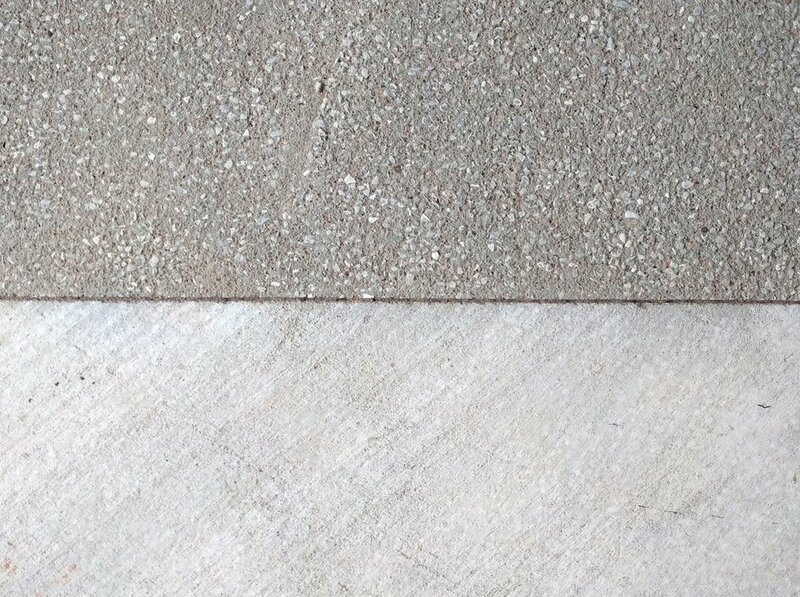 An entry plaza and public porch offer intimate outdoor seating areas and native gardens.